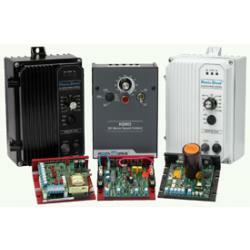 Chain & Drives supply a large range of VSD & Drives to suit a variety of requirements. 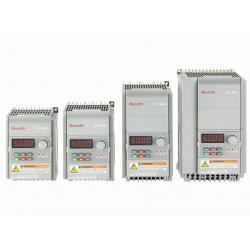 Frequency Convertor EFC 3600, Frequency Convertor EFC 5610, Frequency Convertor FE, Frequency Convertor FV and Servo Drives & Gearboxes. KB offers 66 models of off-the-shelf distributor style Variable Frequency HybridVariable Speed AC Drives and Digital AC Drives that cover the most popular voltages and horsepower ranges. 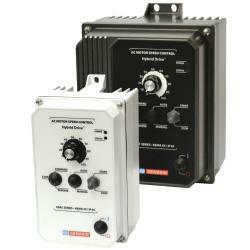 From 115/230 and 380/400/460 input voltages and extending from 1/10 to 5 horsepower. 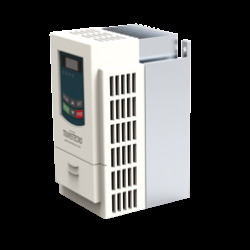 KB offers 47 models of off the shelf distributor style Variable Speed DC Drives that cover the most popular voltages and horsepower ranges. Over the years Transtecno Group has built its solutions for the mechanical and small automation industry including: gearboxes, electric motors and most commonly variable speed drives. 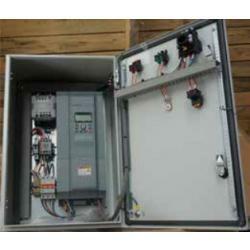 The newest addition, inverter TT100 gives clients complete solution using one device. As part of Chain & Drives commitment to supplying Complete Power Transmission, we offer complete (VSD) Variable Speed Drive Packages.